Please Fill out the below form and follow the instructions for applying for a staff position. Note: We are accepting staff applications from now till August. In August we will shut down staff application, so make sure to apply before then! Note: We will not be reviewing staff applications until June due to some new products that will not be available till that month. Staff benefits are based off of how many of our brands you would like to represent. Select any or all the below options. Note: Contractors (staffers) are required to purchase a “buy in” for each brand they are representing. Fourth Arrow Camera Arms Buy In: Contractor must purchase $100 worth (MSRP) of Fourth Arrow Camera Arms product at a 20% discount. Final Rest Buy In: Contractor must purchase $100 worth (MSRP) of Final Rest product at a 20% discount. Note: Benefits do not start until contractor has purchased a “buy in” for each brand they choose to represent. Single Brand Staff: FREE hat and t-shirt. 20% off the brand you are representing. 30% discount provided for Wyndscent. Double Brand Staff: FREE hat and T-shirt for each brand. 25% off the brands you are representing. 30% discount provided for Wyndscent. Triple Brand Staff: FREE hat and T-shirt for each brand. 30% off all brands. 1. Contractors are required to make an original Facebook post regarding Fourth Arrow/Final Rest/Wyndscent and/or its products a minimum of 24 times per year. 2. Contractors must share a minimum of 1 post per week from either Fourth Arrow/Final Rest/Wyndscent Facebook page or another team member's page. 3.  Contractors must participate in all “share the post” contests posted on the Fourth Arrow/Final Rest/Wyndscent Facebook pages. Please make sure you fully understand the terms of this staff position. The Pro and Field Staff positions offered are non-paid, volunteer positions. All applicants must agree to allow Fourth Arrow Camera Arms, Final Rest, and Wyndscent to conduct a background (not financial) investigation prior to an offer being extended. Pro and Field Staff appointments are for a period of one year from the offer date, will be reviewed annually, and may be extended on a yearly basis. This agreement can be terminated at any time at the discretion of either party. I agree to the contract if approved to be a staffer. The staff contract can be viewed here. Yes, I have created an account. 1. Once we receive your form, we will review it and will decide if you will be accepted into the staff program. 3. We will send you your hat(s) and t-shirt(s) when you purchase your buy in(s). 4. Once all buy ins have been purchased (a buy in for each brand you choose to represent), you are officially on the team. At this point we will provide you with your discounts for future purchases and will invite you to join our private Facebook group.